Rigid's Spectralite 2000 silicone polyester (SMP) is a proven performer. 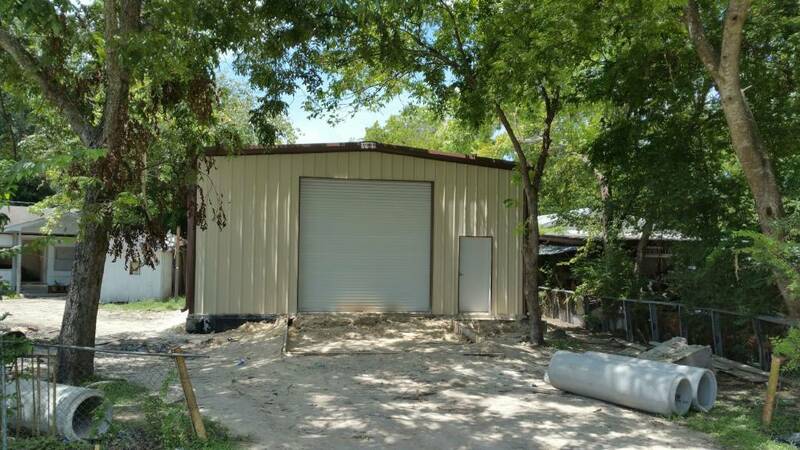 It is an excellent exterior finish for pre-engineered buildings, agricultural buildings and components. When the longest life with minimal color fading and chalking is needed Spectralite 3000 should be specified. Spectralite 3000 is a full strength 70% Kynar or Hylar 5000 based coating. 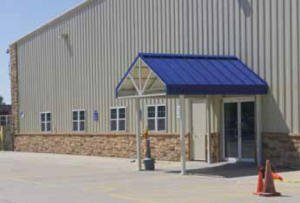 There are a variety of different metal frame systems to choose from when designing your metal building. 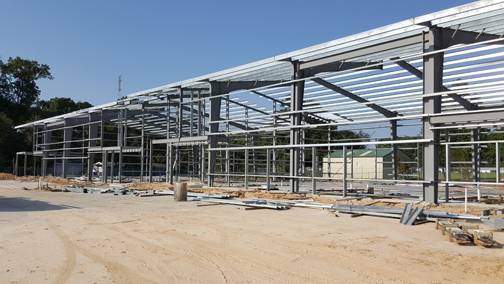 Choose from rigid frame, straight column, beam and column or lean-to frames – to meet the specific needs of your project. 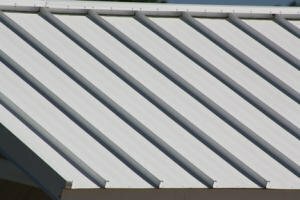 Metal roofing systems are available in a variety of different profiles including standing seam metal roofing, through fastened metal roof panels, ribbed or striated metal roof panels – all available in a myriad of different Energy Star approved colors. 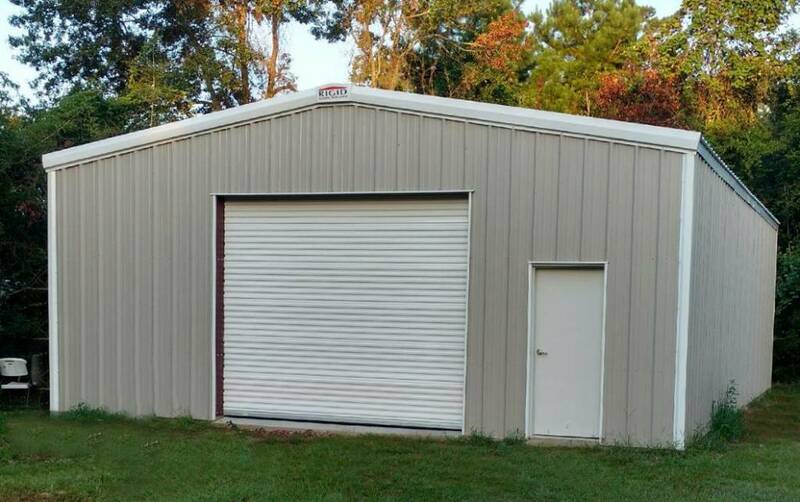 In addition to metal roofing, Rigid also offers a variety of metal wall systems to complete the look of your metal building. Choose from StuccoPlus, StuccoLite, Embossed, Shadowline or Ribbed wall panels. RigidRock™ is a decorative stone product that can be installed directly to wood, block, or concrete and can be applied over plywood or metal panels. 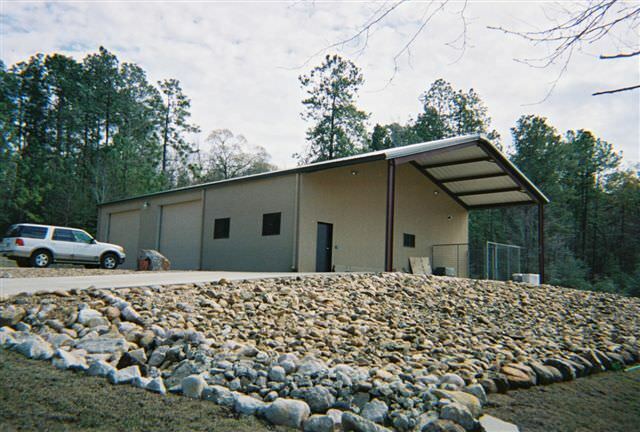 RigidRock™ can easily be applied by any metal building erector and is extremely durable. It is available in 5 textures and 4 wainscot options and comes with accessories such as corners, trim and columns. 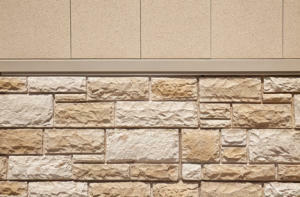 To see a complete list of our RigidRock stone panels click here. StuccoLite's proven technology has been utilized on virtually every type of pre-engineered building to date including residential homes and apartments. 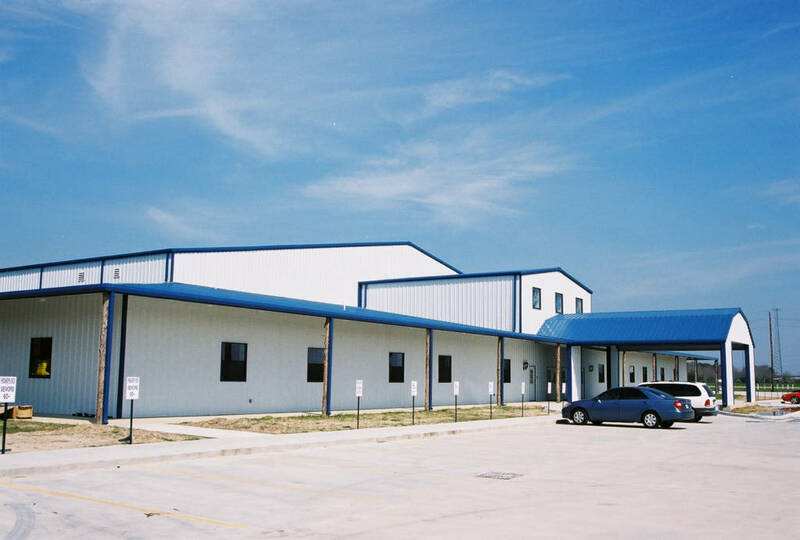 StuccoLite stucco wall panels are ideally suited for all types of commercial construction projects. 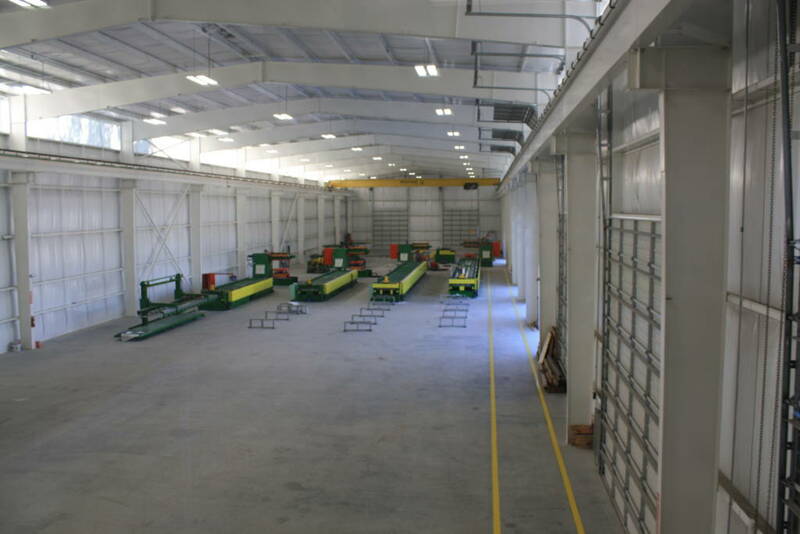 The panels are manufactured to fit the size of a particular building, virtually eliminating waste and time needed to field cut panels. 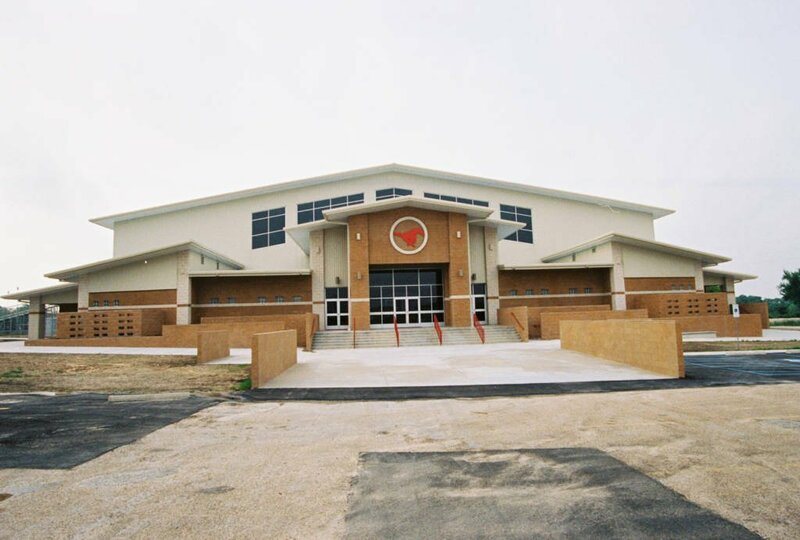 To see a complete list of our StuccoLite panels Click Here. This page contains downloadable PDF files of information pertaining to Rigid’s products and services. 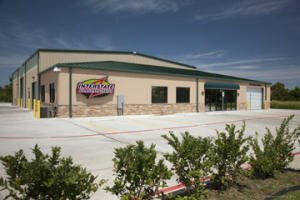 Full product catalogs, steel building reference guides, warranty samples, ordering instructions, and detailed product information flyers. 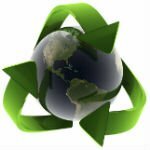 Sustainable Building or Green Building involves much more than just using an Energy Star approved color on your roof or wall panels. Green Building is an all-inclusive, start to finish process. 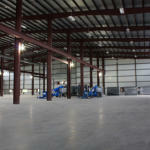 The raw material, how it got to the job site - these are some of the factors that are involved in Green Building. 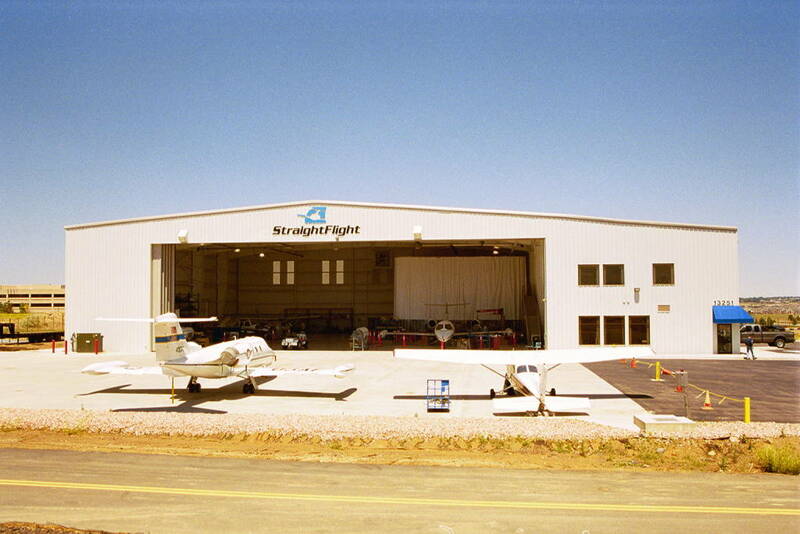 Rigid offers a complete line of Energy Star rated colors for roof and walls.